3/4"-thick unfinished solid hardwood. 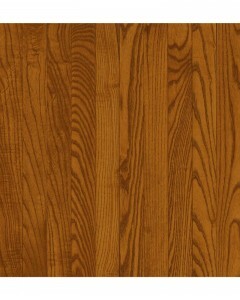 Available Dimensions: 5"
Red Oak - Gunstock 3/4" x 3-1/4"
3/4"-thick medium gloss solid hardwood. 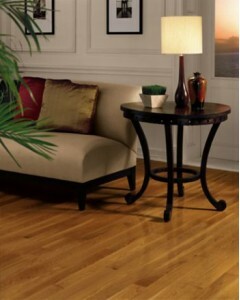 Available Dimensions: 3-1/4"